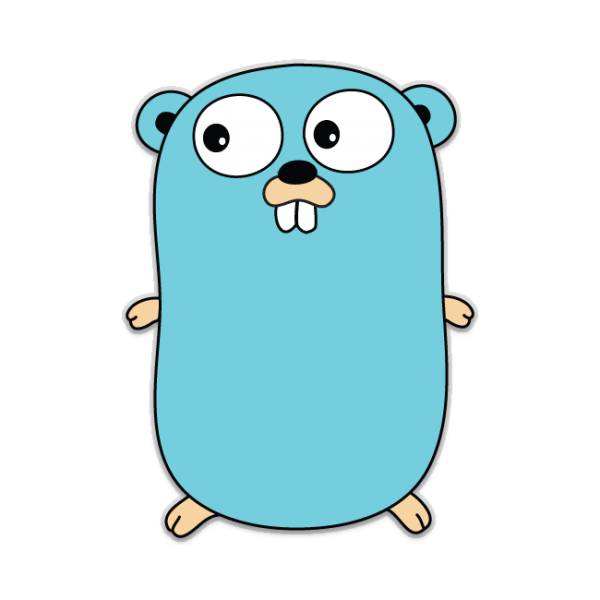 At work, we use Go for our backend API. I started to learn it to be able to help fixes and enhancements to the API. So far I think it's great. It's relatively easy to pick up but has a few interesting syntaxes and ways of doing things (coming from a PHP developer standpoint). I started to learn it using Go by example and following along their examples. After I got the hang of it, I started to make my own little CLI programs: GoWeather and GoCurrency. It's been a log of fun, and more fun to come with some other ideas I have. Check Go out, it might be useful to you.